The process of improving a website’s unpaid search result visibility on search engines like Google, Bing, and Yahoo—the search may be for text, video or images. 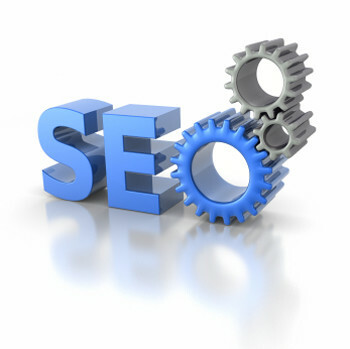 established business website has search engine visibility that just needs some improvement. Based on your target market and business goals, we improve your keyword selections and website content, develop strong cross-linking opportunities, and add or adjust the hidden tags and variables search engine expect to find when they crawl your website. There is no magic wand that will make your website instantly appear high in the organic search results for your most profitable keywords. It takes time and a concerted effort to improve the words on the web page. Our process is not mathematically based, but rather human-focused. Who is your target customer and what motivates them to choose your company over the next? This is the essence we help build into your content. We identify the best potential keywords for your business goals, target customers, and regional or national market. We help craft website content with ”meaning between the lines” search engines seek to help differentiate one web page from another. We incorporate your target customer into the context of the words, images, and/or videos used to deliver your internet presentation. Not every website can be ranked organically. Click or call today to schedule a free website evaluation.